Leading sport and exercise scientists have created a starting guide for cities and regions that want to map physical activity levels among their populations. Academics from Liverpool John Moores University (LJMU) produced the infographic (below) to help public services save time and money by planning effective research before embarking on expensive projects to promote physical activity and healthy behaviours. Previous research by Sport England has demonstrated that, for example, an adult aged 30-49 who takes up swimming once a week reduces their lifetime healthcare costs by £3,768 (€4,252). The PAEx produced its guide following a week-long workshop attended by urban leaders whose home cities are trying to achieve Global Active City status. The AWI-approved workshop was partly-financed by the Global Challenge Research Fund. Officials from Buenos Aires, Argentina; Karsiyaka, Turkey; and Lausanne, Switzerland received in-depth advice and individual mentoring on how to develop skills in physical activity assessment. There were field trips to a local school taking part in a research programme which could help to redesign physical literacy education in the UK; Everton Football Club’s Everton in the Community organisation; and The Mersey Forest. LJMU’s School of Sport and Exercise Sciences, where the PAEx is based, has a world-leading reputation for the assessment and evaluation of physical activity and health. It was the first institution in the world to offer a single honours programme in sports science and is a development partner of the AWI and Global Active City programme. 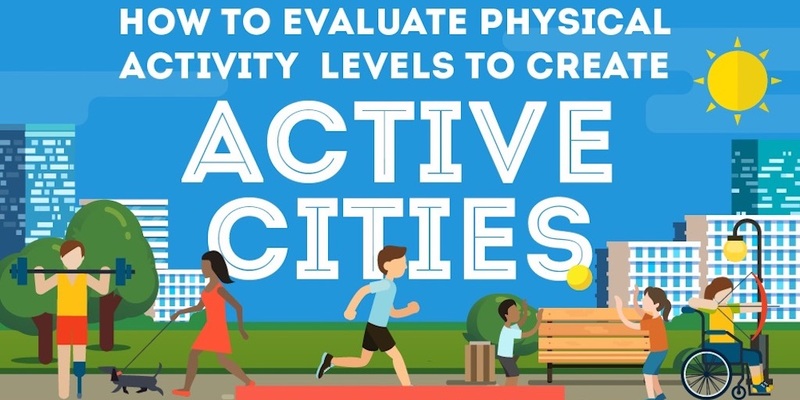 To discover some of the best ways for authorities to monitor and evaluate physical activity, view the infographic in PDF form, or for more detail see the introductory presentation from the workshop. 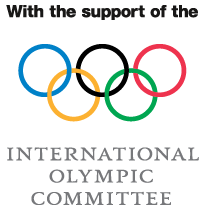 Further support on physical activity evaluation is available from the PAEx in the form of group training sessions or bespoke packages – email Lynne Boddy. To find out more about the Global Active City programme, email the Active Well-being Initiative.